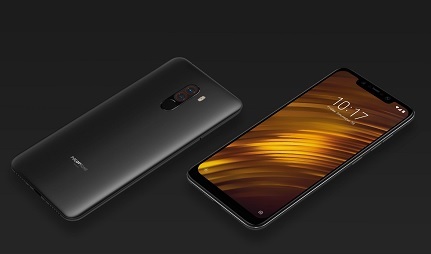 The Xiaomi Pocophone F1 offers you one of the fastest and most powerful phones around. Equipped with the likes of a 12MP + 5MP dual camera and a stunning 6.1-inch FHD+ screen the Pocophone F1 brings you amazing tech at great value. 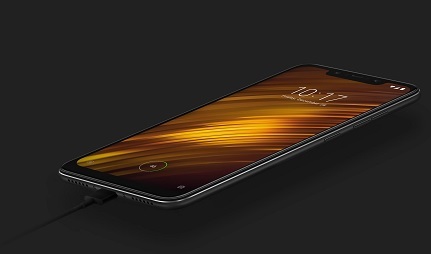 The Pocophone F1 is powered by a sizable 4,000mAh battery that delivers a definite advantage for those on the go, or looking for a reliable device that can handle battery intensive operations, such as streaming or gaming. This phone easily provides a day of usage including power intensive tasks, thanks to efficient background RAM management. 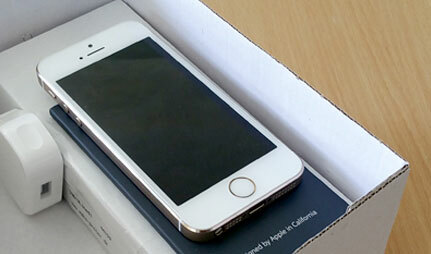 The device also features fast charging, so you’ll be able to achieve 0%-25% in around 15 minutes. The front of this device is dominated by a 6.18-inch Full HD+ IPS LCD screen that provides clear image with its 2246 x 1080 resolution. Its notched design allows a sizeable 82.2% screen-to-body ratio to be achieved which gives the device a minimal yet premium look. The plastic casing and reinforced edges lends to the durability and functionality of this device – opting for plastic has allowed the Pocophone F1 to protect itself more so than glass devices whilst still maintaining a sleek appearance. The rear camera of this device consists of a 12MP f/1.9 main camera and a 5MP f/2.0 depth sensing second sensor for portrait mode, while the front facing camera offers an impressive 20MP. The cameras are suitable for both amateurs and seasoned photographers. The AI automated settings can assess the environment when taking a photo and adapt accordingly to factors such as setting, colours and light. 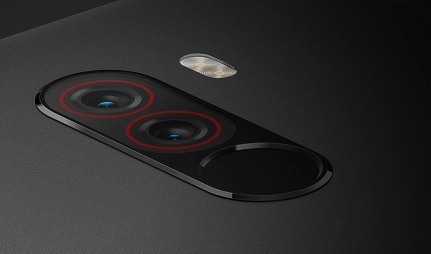 You’ll also be able to take advantage of portrait mode, HDR shooting, real-time filters and beauty modes, or you can opt for total control and choose manual configuration.